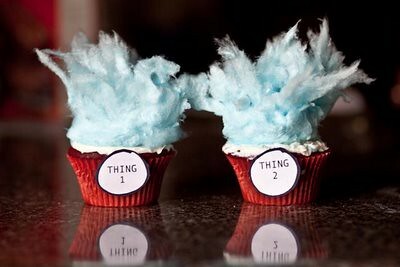 As I've searched for Dr. Seuss party ideas, the most popular Dr. Seuss Dessert has been to make Thing 1 and Thing 2 cupcakes with cotton candy for hair. 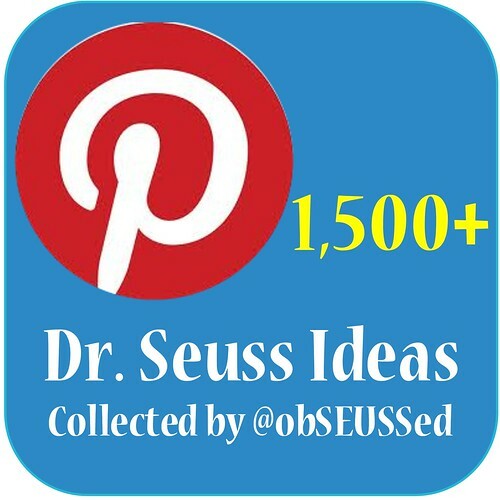 I decided to try making my own this past week to celebrate Dr. Seuss' birthday for my kids and their cousins. They are really simple, try making your own. **Remember not to leave the cotton candy on longer than 15 minutes or it starts to melt. I wrapped red construction paper (stappled in the back) around the wrapper then taped these Thing 1 & Thing 2 signs to the front. 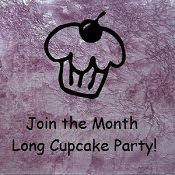 Since I made my signs I thought I'd share them with you. Anyone else who'd like to try this treat can use this FREE printable. Right click the image and save or click here for PDF. 1 Fish 2 Fish (goldfish crackers in a plastic pretzel jar in the shape of a fish bowl). Pink Ink (pink Berry Lemonade). The Yink Likes to Drink Pink Ink. I'm not sure where the original Cotton Candy Thing 1 & 2 Cupcakes started, but I first saw them on the Kitchen Dough Dough (posted June of 2009). I showed them to my preschooler and asked him who that reminded him of. His response: The Haynes Sisters. WHAT!!!?? You may not remember, but those are the sisters from the movie 'White Christmas" with the blue feather fans. My sister and I dressed up and lip synched the song for Christmas two years ago, but that is who these cupcakes reminded him of. - I guess my kids aren't as ObSEUSSed as I am. I better start reading more of 'The Cat in the Hat'. Thing 1 & Thing 2, or The Haynes Sisters? That Haynes Sisters comment cracked me up! I do like the cotton candy idea though! I found you from Screaming Sardine and so glad I did. WOW! I love Dr Seuss...so love these cupcakes! Thanks for the printables, I will definately be using them too! 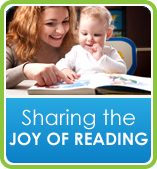 I can't wait to finish checking out your blog, so have a great week! So, so clever! Thanks for the printable...I'll be using it for a Halloween costume! 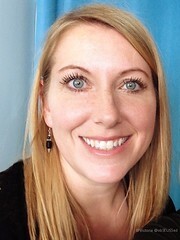 By the way, I'd love to feature a rewritten version of this article on my blog, http://www.TheBudgetDiet.com -it's a diet for your wallet...not your waistline! 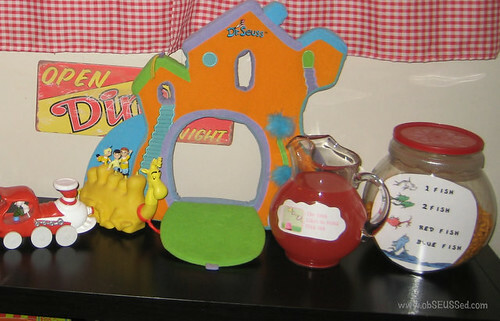 I love featuring budget friendly home birthday parties, and your party is a perfect fit! I'm having a Dr. Seuss Wedding and I found this site and I'm so glad I did!!! OMG! 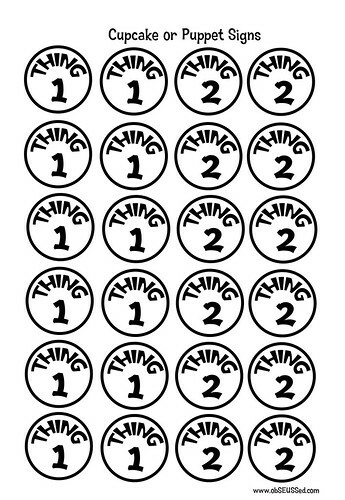 Thank you soooo much for sharing your printable thing 1 and thing 2 signs for cupcakes!!! What I life saver!! I was originally going to draw all 24 out by hand.. but now I dont have to and these will look puurrrfect for my lil cat in the hat lover!!! I'd really love to be a part of community where I can get responses from other experienced individuals that share the same interest. If you have any recommendations, please let me know. Thank you! The clearness to your post is simply great and i could think you're a professional in this subject. Fine along with your permission let me to take hold of your RSS feed to keep up to date with drawing close post. Thank you one million and please carry on the enjoyable work. displayed in the post I browsed. 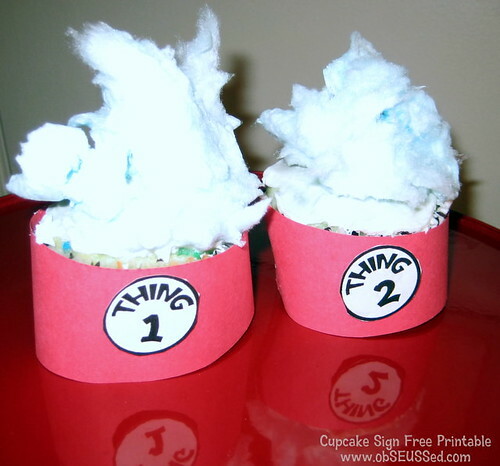 And on this post "Dr. Seuss Cupcakes, Thing 1 & Thing 2 Printable Signs". I was excited enough to post a thought ;) I do have a few questions for you if it's okay. Is it just me or does it look like like a few of these responses appear like they are left by brain dead visitors? :-P And, if you are posting at additional sites, I would like to follow you. Would you make a list every one of all your community pages like your Facebook page, twitter feed, or linkedin profile? 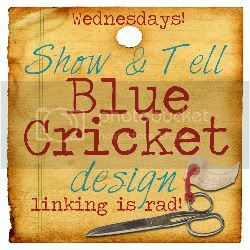 i like your printables label, what font style did you use?